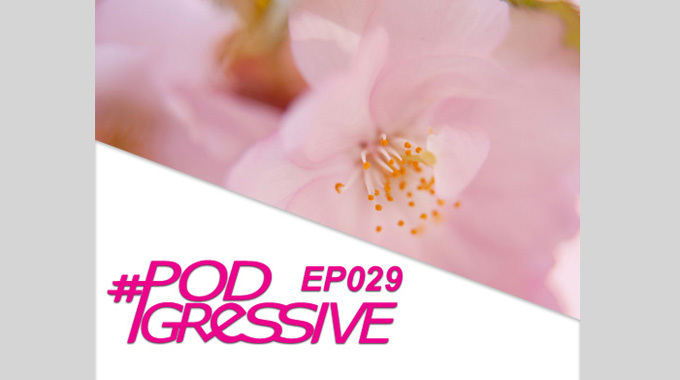 It’s time, the brand new Podgressive EP029 is here! So finally the spring has come to town. After what seemed like an endless pit of darkness, the days has become a little longer, the weather a little sweeter and the grass seems to have become green over night. It’s finally here, SPRING 2012! This means that it’s time for another episode of the greatest podcast in the world: Podgressive! This time Tatsumi has invited the American DJ Austin Leeds, and the Swedish upcomming supertalent Johan Malmgren to make a show worth listening to! And what have we done the last month? Me and Tatsumi has been planning for a party here in Stockholm, Podgressive Summer Jam! The venue is Slagthuset and the date is 9/6. We open the doors at 21.00 with free entrance the first hour, and after that it’s 120 SEK. We close the doors around 3. The lineup is a wide range of styles, progressive, techtrance, dubstep/dnb and techtechno with the following Dj’s: Tatsumi Suzuki, Kambiz, Amar S, Stalker, Technophobia and Emrah Celik. All our favorites at one club! Are you ready for some music? Head over to Podgressive.com and download the latest episode!